It's finally time: the Championship week (for most of you) is here! 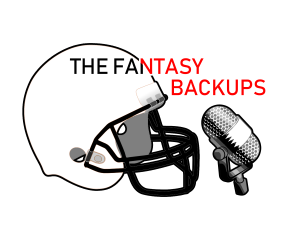 The Backups debate whether or not you can play Mike Williams in the 'ship, why they think you need an OBJ replacement, Tevin Coleman's huge game, Marlon Mack being a must-start, and more. Good luck this week!